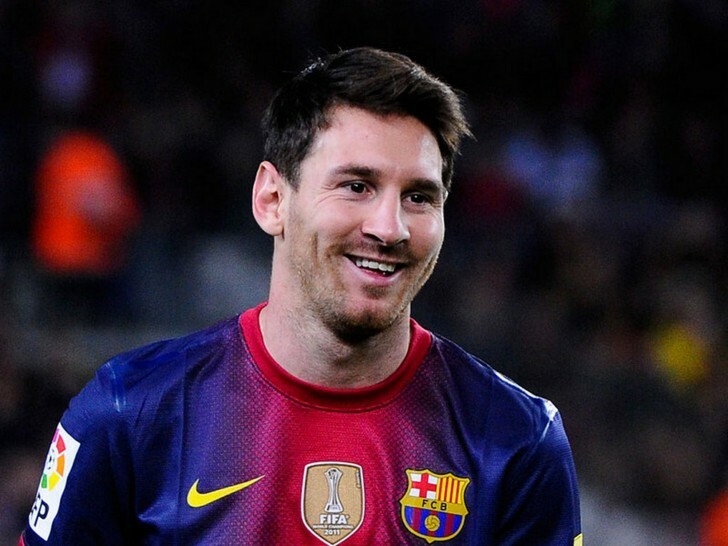 Lionel Messi, Barcelona | FIFA 2014: Top 10 Highest Paid Soccer Players of 2014! Annual earning - $ 64.7 million including salary and sponsor deals with Adidas and Turkish Airlines. 10 Funny Kids Posing as Bodybuilders! 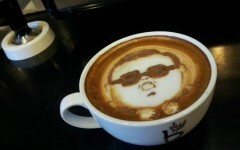 11 Amazingly Creative Coffee Froth!